Have You Heard About Our Newest Recruiting Event? Forum Events, a leading networking event lineup that lets senior-level executives meet with high-quality solution providers, improving return on investment by optimizing the sourcing process, is pleased to announce the addition of two new summits to the event roster for 2019. 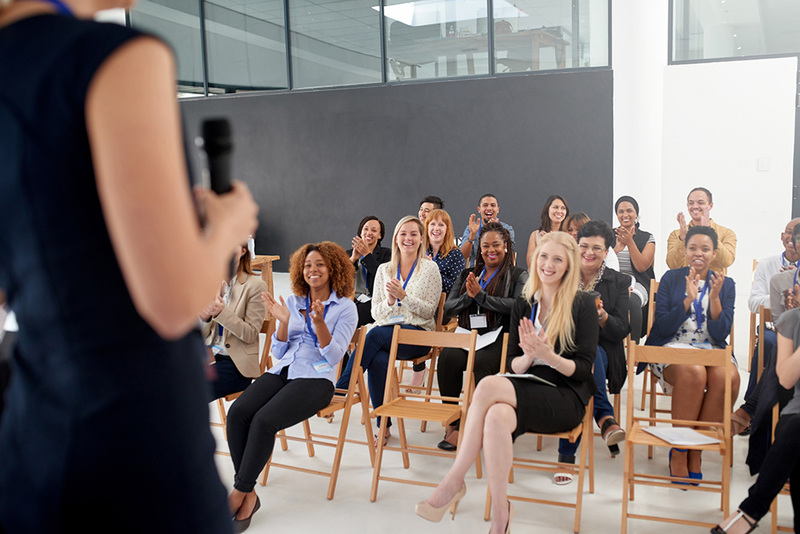 The new Talent Acquisition and Retention Summit will be held twice in 2019, first on April 15-16 at the Washington Marriott Wardman Park in Washington, D.C., and the second on October 14-15 at the Hyatt Regency Mission Bay Spa & Marina in San Diego, California. The new HR Strategy Summit will be held from November 12-14, 2019, at the Renaissance Hotel in Nashville, Tennessee. It will be co-located with the HR World event and will be a shortened format to accommodate those who are attending both the Summit and HR World. Forum Events creates shared experiences that create lasting business relationships. Using a unique matching process, senior-level executives are paired with solution providers based on their company’s needs and upcoming projects. Forum Events hosts 20 events throughout the year across a variety of markets. Key verticals include security, facilities management, safety, human resources, training and learning, customer service, and talent acquisition. For more information, visit https://www.forumevents.com/.